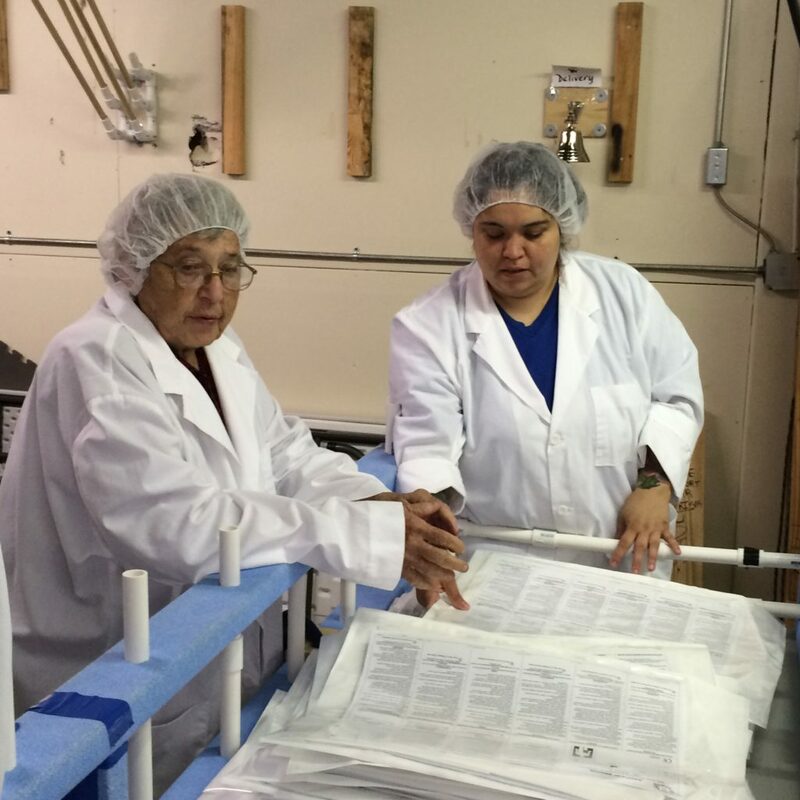 100 Jobs for 100 Moms was the inspiration of Sister Berta from Operation Breakthrough and began in May 2013 with two moms and one employer. 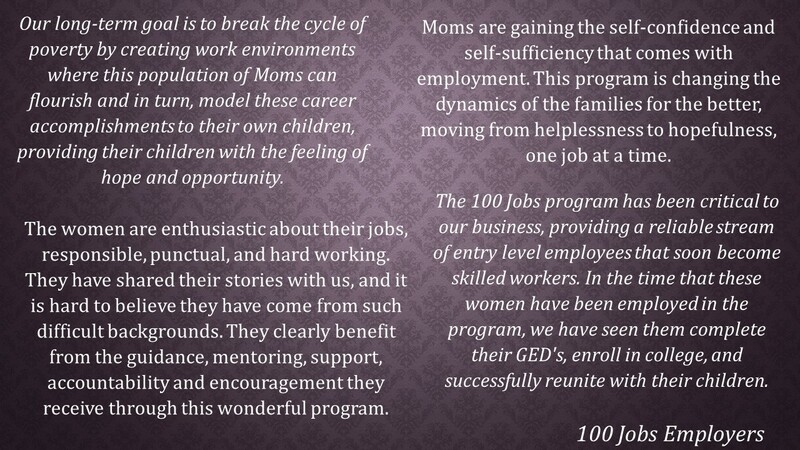 Since that time 55 moms have found successful employment with 12 employers: Grapevine Designs, Weave Gotcha Covered, Worldwide Innovations and Technologies, Dex Media, Swope Health Centers, KC Needlepoint, Travois, Original Juan, Surfacetech, Samuel U. Rodgers Health Center, Amethyst Place and Filtronetics. Tenure of moms in the program range from 6 months to over three years. Two moms are now employed in full-time positions earning a living wage that allows them to provide for their families without any public assistance. Moms are provided a job between the hours of 8am and 5pm, Monday through Friday, 20 to 40 hours per week. 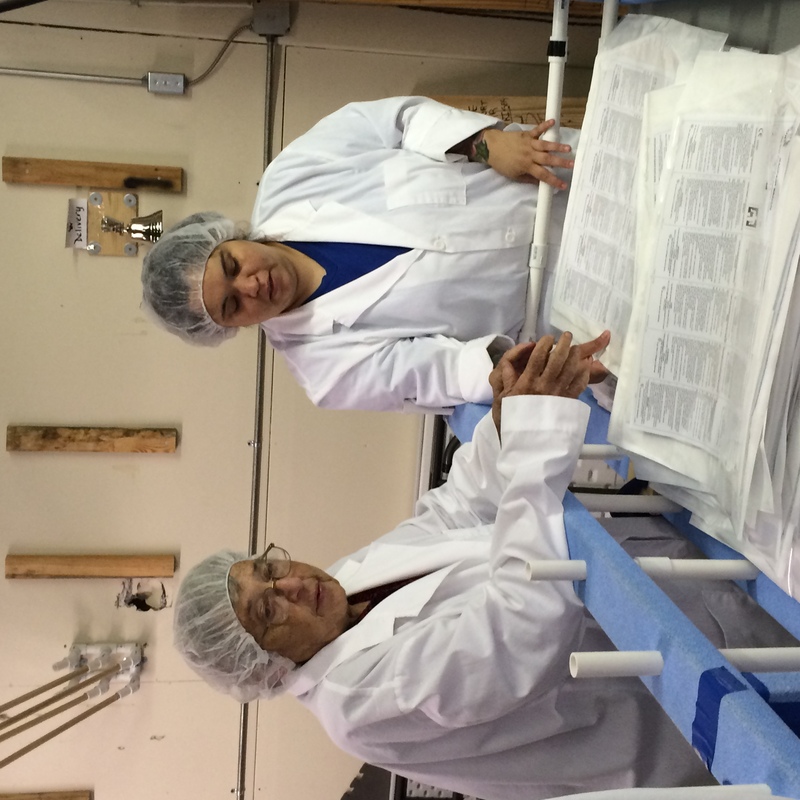 The employer provides on-the-job mentoring, giving her daily attention and support. Moms receive ongoing case management, personal mentors through the EnCompass mentoring program, access to funds to eliminate employment and education barriers, and cash incentives for job success. The program also includes a focus on improving her education—a dual track approach that is key to lifting her out of poverty.